A non-for-profit organisation based in Murcia (Spain). A dynamic a platform to support the creation and a center of contemporary debate and critical thinking. With a transnational perspective, the main aim of our residency is to share information and forge shared intellectual languages to develop a research and artistic practice. 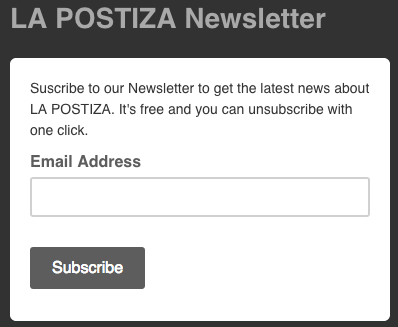 La Postiza communicates the arts locally, nationally and internationally. It is a decisive factor in the mediation of artistic practice worldwide. A CATALYST for independent thinking. 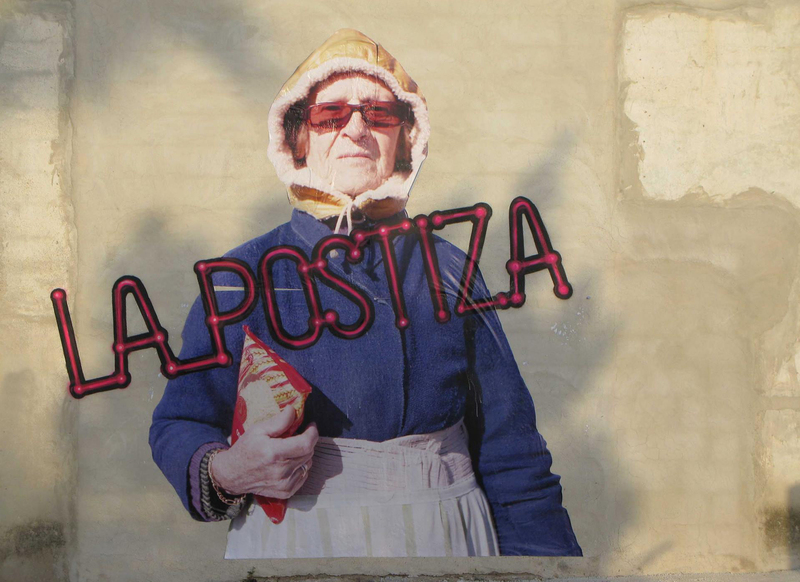 La Postiza is a meeting point for restless people. We like contemporary art, literature, children, music, critical thinking, noise, fashion, gastronomy, laughter, experiment, mixing people and having fun. We carry out international art residences, collaborations with other centers and activities for all audiences in La Cueva town (Murcia) SPAIN. LA POSTIZA, in its residential seasons develop artistic programmes about different topics suggested sometimes by the members of the Organization, sometimes by other intellectual or artistic entities which proposal could be alingned with LA POSTIZA’s vision. Any topic likely to provide knowledge and generate discussion will be welcome, always to contribute to the improvement of our Society, dissemination of issues related to minorities and a bigger multicultural exchange. THERE ARE NO RESIDENCY PROGRAMS AT THE MOMENT. THE ORIGINAL HOUSE IS NOT OURS ANYMORE. THEY WILL COME BACK SOON IN OTHER SPACES. The residency program will be ocasionally complemented by interventions from visiting professors (academics, artists, curators, theoreticians, historians) in accordance with the program’s concept, always from the critical thinking perspective. There is a residency host : someone available to assist the artists with any issues that may arise, as well as make introductions in the local artistic community. The host helps the artist connect with the place they are in. That’s myself: Belén Conesa. Flexibility is also another important concept for us: the idea of organising your own program of activities while on residency but always with access to support, similar to that provided by a host organisation. Structured time, with flexibility around their involvement. 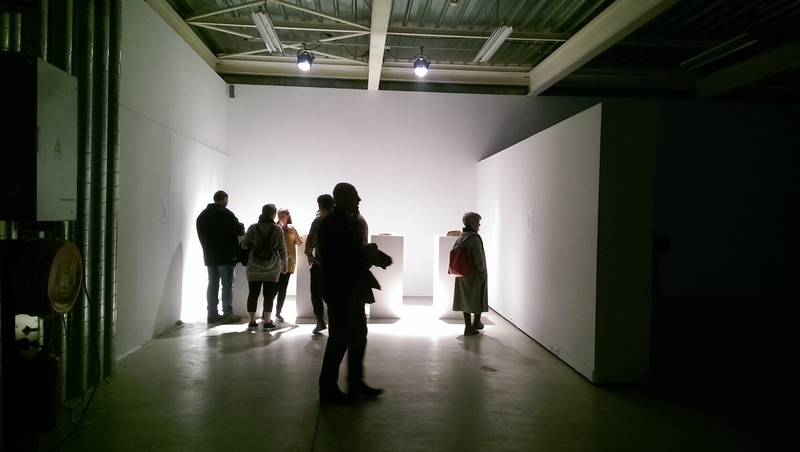 Networking and connecting with other artists and arts organisations. Human exchanges that are such a valuable part of residencies. Most of the times, there will be other artists in residence with you but we cannot always assure it. Artists will be always selected under strict criteria, conducted by a qualified jury of art professionals. We like fun and we like quality.